Our vision is to unify Rotarians on a global scale to ensure better communication, the protection of their personal data and a better flow of communication regarding new goals and projects. We want to give Rotarians a modern and simple way to manage members and committees, keep track of goals and activities without spending too much time on administration and calculating statistics. For this reason, we have developed a free member management tool for all Rotarians (both clubs and districts) which will help them keep all relevant member information in one place and enable better time management for other Rotary related activities. Season's greetings from our team! Club Collaborator wishes you a Merry Christmas and a Happy New Year! Thank you for being a part of our team and helping us help you better in the years to come! 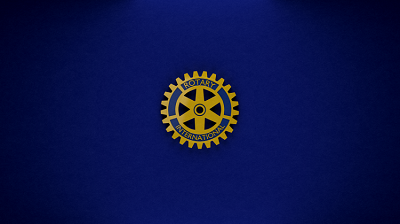 Are you attending the Rotary Convention in Toronto? If you are, come visit us at the House of Friendship. We will be exhibiting for the next five days. Let's meet and have a chat! Rotarians can now set up OKTA as their identity provider in order to use the Club Collaborator software suite. Wishing you all the very best in the year to come. May 2018 be filled with every joy and success! Club Rotario Ibague launches their website using our tool "Club Collaborator Website Editor"
300 clubs migrated to a new platform - just like that!